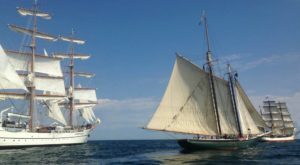 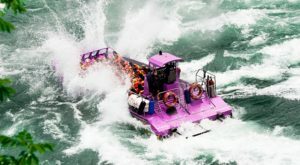 At the heart of every big city or small town in New York is something that the area is known for; something that gives the destination its own character and reputation. 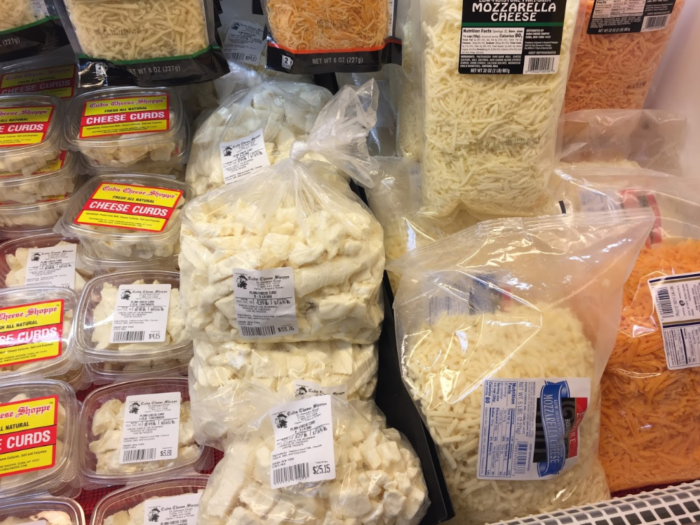 If you head down to the town of Cuba, it’s cheese. 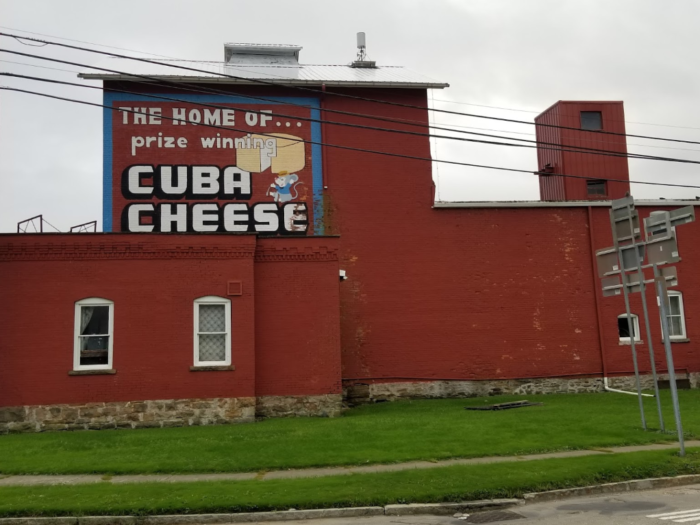 Located in Allegany County, just over an hour outside of Buffalo, the tiny town of Cuba has a long history with producing and selling great-tasting New York cheeses that people drive from all over to taste. 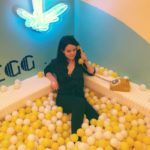 If you happen to be as big of a cheese fanatic as we are, then it won’t be hard for you to see why this epic cheese shop is more than worth the drive to get to. 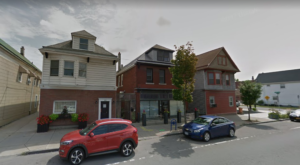 The large, red building you see sitting on the corner in town today was originally the very first cheese company and shop in the town of Cuba. 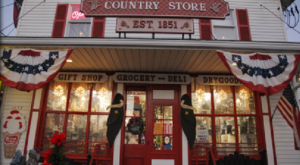 Its history dates back to 1871, when it was known as the Ackerly Sill & Co., but the building is now home to the Cuba Cheese Shop. 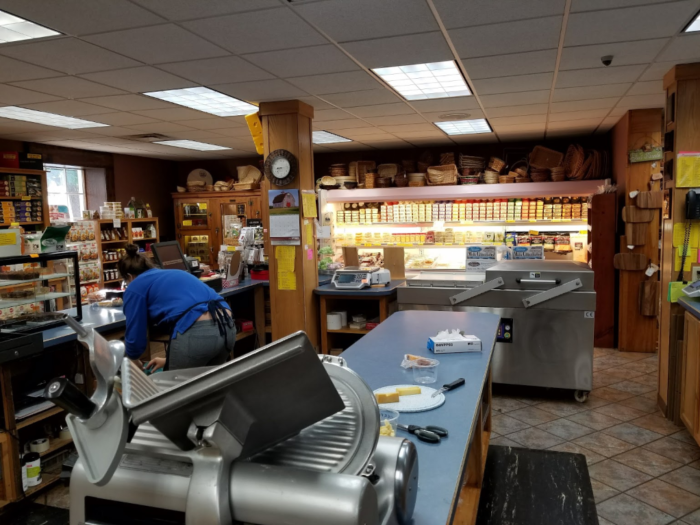 For more than 40 years, the Cuba Cheese Shop has been the ultimate cheese attraction near Buffalo. 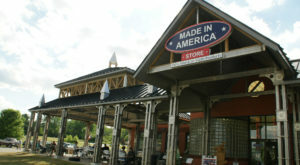 Inside, you'll find walls and shelves that are stocked with locally-made goods and delicious Western New York delicacies. 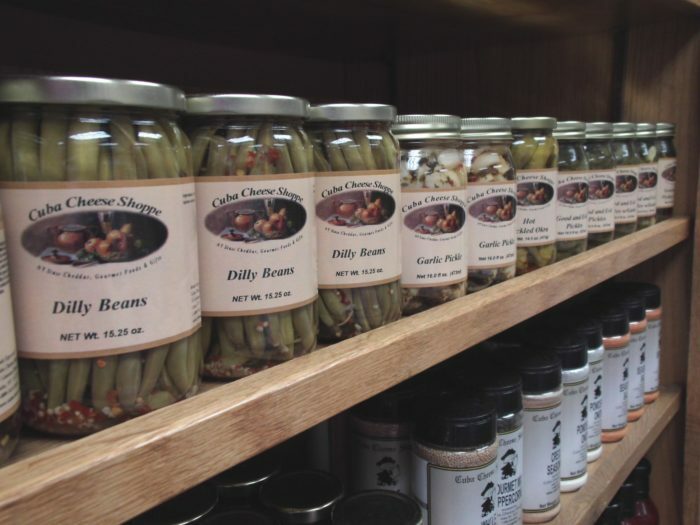 The Cuba Cheese Shop carries gourmet goods, kitchenware, gift baskets, and even locally-made salt rising bread. 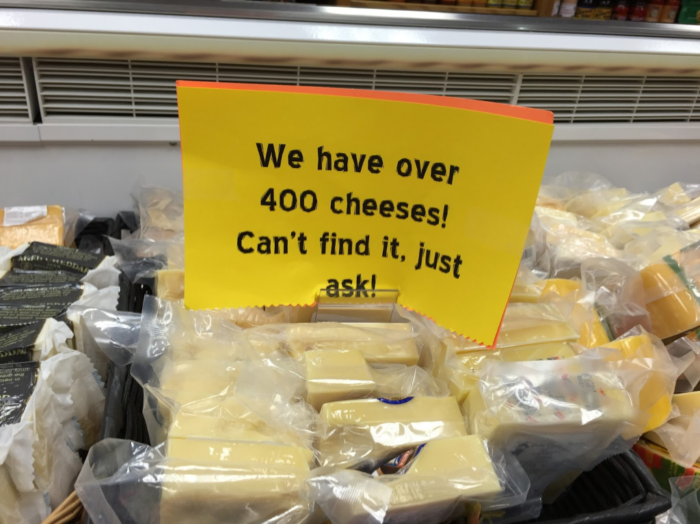 But, as you probably guessed from its name, cheese is the star of the show here. 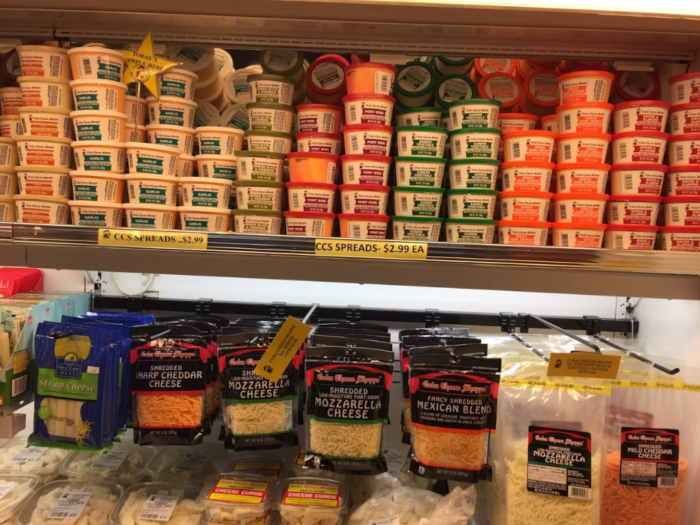 The shop's gourmet food selection is wonderfully impressive, but it's the massive assortment of cheeses that will knock any cheese lover off of their feet. 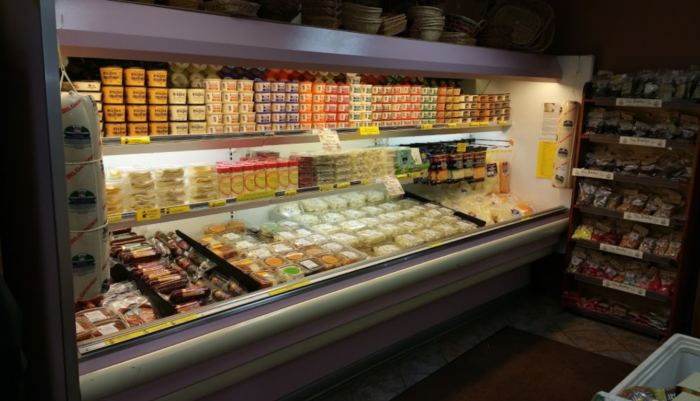 With over 450 different kinds of local, imported, and domestic cheeses, your mouth will be watering from the moment you step through the door. 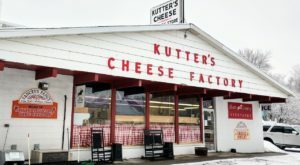 The shop's main goal has always been to promote the fantastic cheeses crafted here right in New York State, especially those from smaller local and regional cheesemakers. 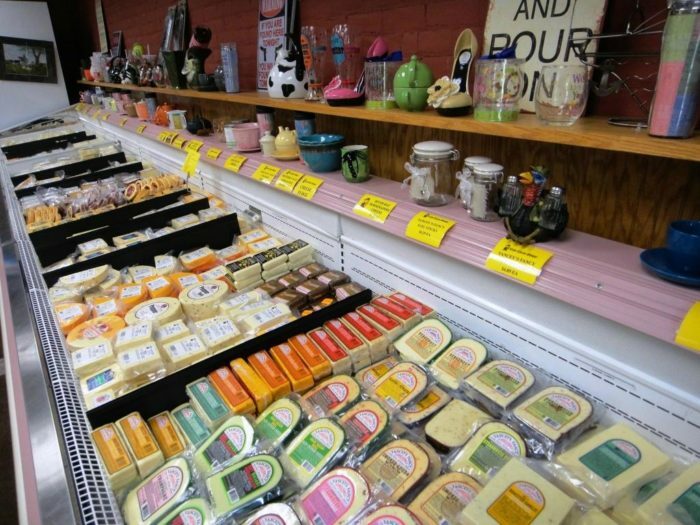 You'll never be more fascinated by a cheese shop and it's nearly impossible not to find what you're looking for here. 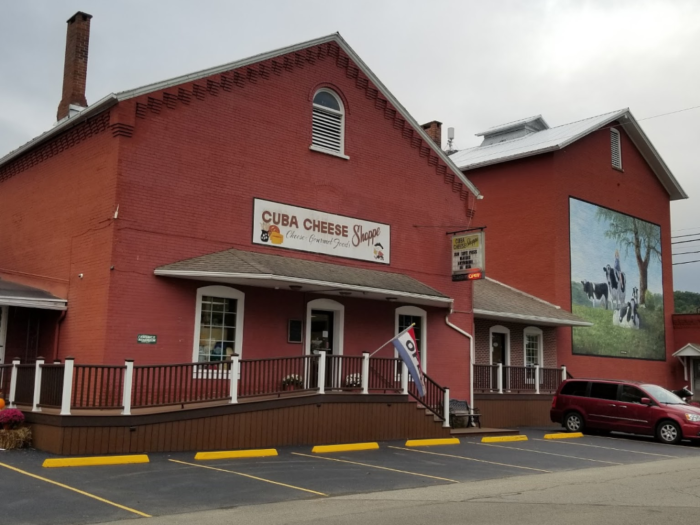 Between the large Cuba Cheese slogans and countryside murals painted on the outside of the building, there's no way you'll be able to miss the Cuba Cheese Shop while you're driving through town - so stop on by the next time you're craving a cheesy delight. 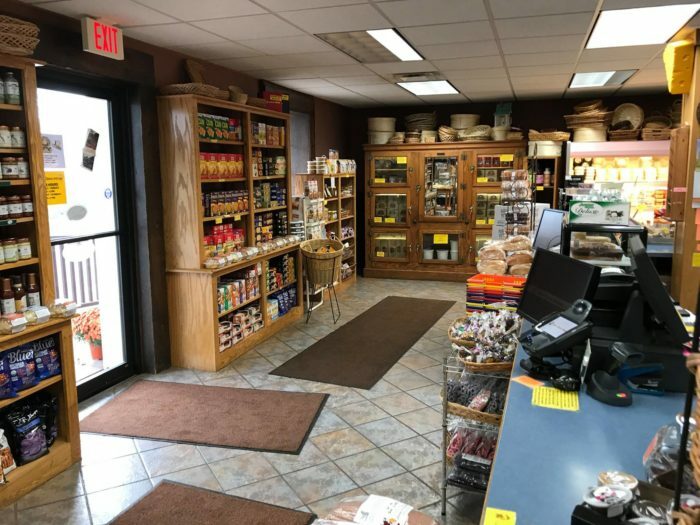 You’ll find the Cuba Cheese Shop located at 53 Genesee St., Cuba, NY 14727 and can visit any day of the week between 8:30 a.m. and 5 p.m. to see all that they feature. 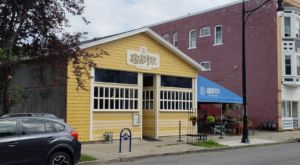 To find out more about this tasty destination, visit the Cuba Cheese Shop’s website here and follow along on its Facebook page here. 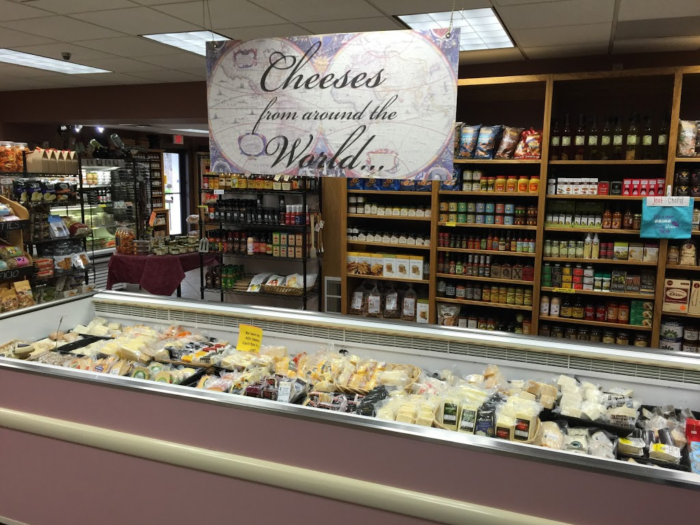 Tell us in the comments which cheese shop is your favorite to visit in Western New York – we’d love to hear. 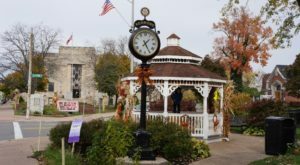 For more delicious stops to make outside of the city, check out The Tiny Town Near Buffalo With The Most Mouthwatering Destination Restaurant!